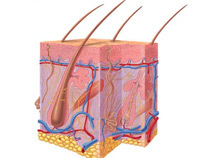 Trichology is a branch of dermatology that deals with the scientific study of the health of hair and scalp. 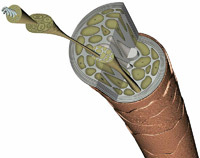 It stems from the Greek word 'trichos', meaning 'hair' and the suffix 'ology', which means 'the study of'. Trichology treats many conditions including some of the more common problems such as: dandruff, excess sebum, Seborrheic eczema, dermatitis, psoriasis, long term diffuse hair loss, androgenetic alopecia and alopecia areata. 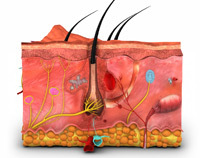 "Hair science is one of the most captivating topics of dermatology that goes on evolving over the years." 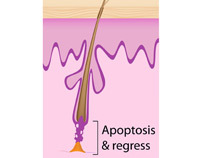 "Hair disorders are numerous, however molecular biology, the current understanding of hair follicle science is improving. "